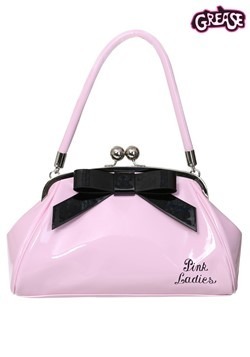 Planning on heading to Rydell High School to lead the Pink Ladies? 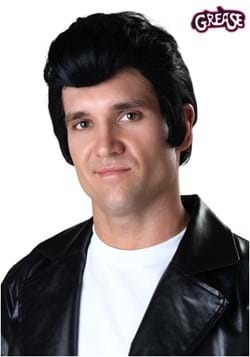 You're going to need Rizzo's hairstyle to do that! 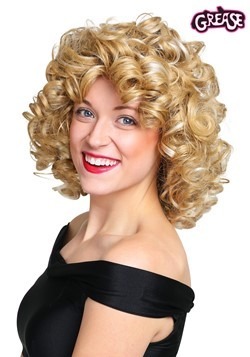 Made by us, this officially licensed wig is inspired by the beloved character in the original Grease movie. 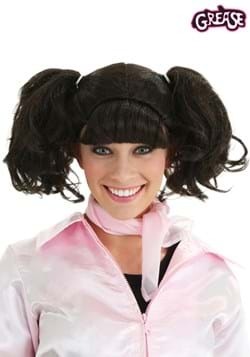 It's made with synthetic fibers designed to recreate her hairstyle and it fits with an elastic mesh cap. 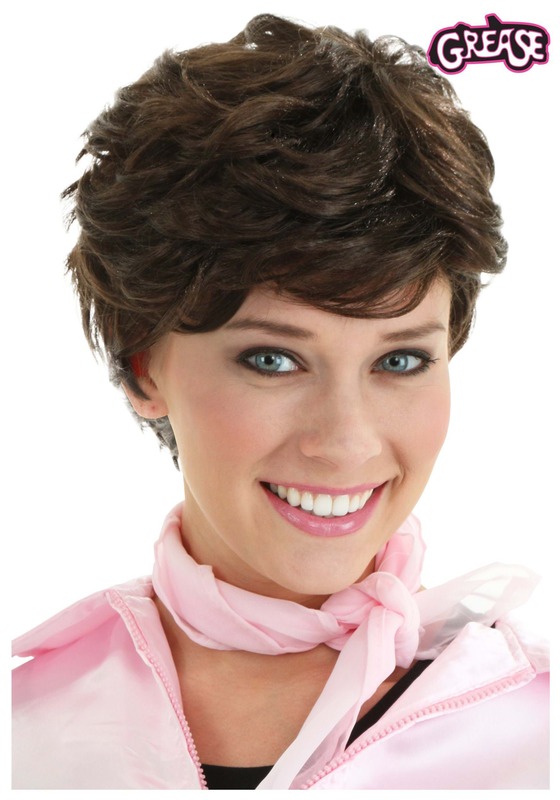 Just pair it with the Pink Lady jacket and you're the spitting image of the legendary Rizzo. 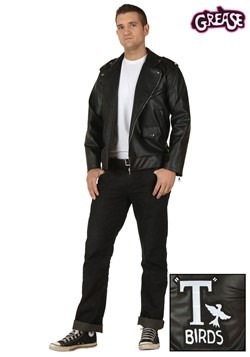 And if you don't want to sing alone, be sure to have your friends check out the rest of our exclusive Grease costumes and accessories – we've got something for every cast member!